As we draw nearer to the biggest sporting event in the world, the anticipation for each participating country is growing. 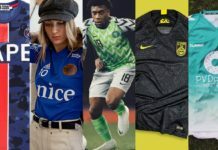 However, as always, there are some notable teams that will be missing out on the action next summer, putting an end to the international careers of several football legends. The field of 32 is finally set for the 2018 World Cup in Russia, and there have undoubtedly been a few shocks and upsets along the way. Of course with so few spots available, there will always be a handful of countries left with broken hearts come the end of qualifying. 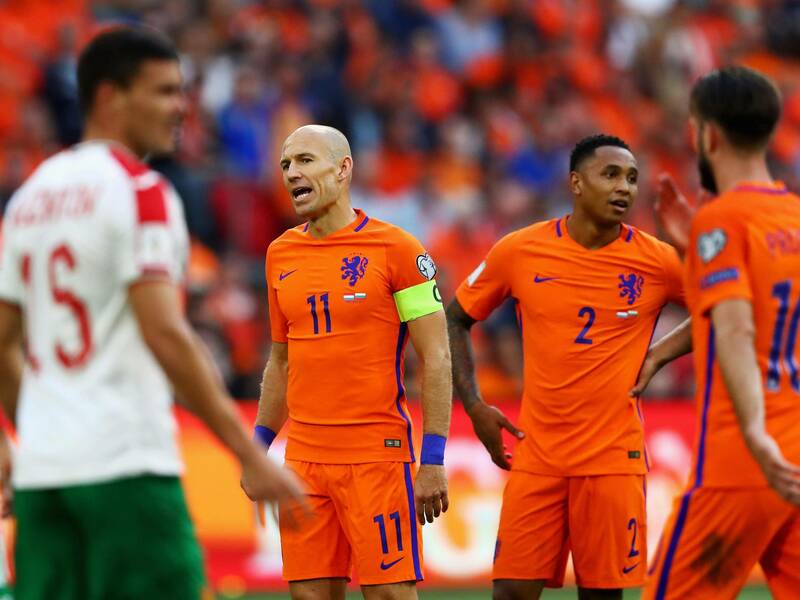 Whether it was an underwhelming performance or sheer bad luck, here are six of the countries that will have their absences felt most next summer. 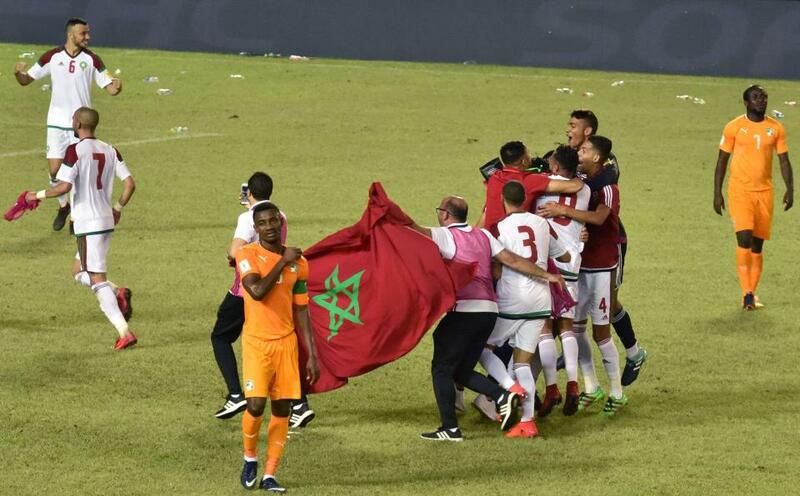 Although Ivory Coast has never made it past the group stage of any World Cup, it is still considered as one of Africa’s top footballing nations, and had qualified for the previous three World Cups before missing the cut this year. Perhaps now we are seeing a shift from the West African nation, especially in personnel. The Elephants have always had the likes of Kolo Toure, Yaya Toure, Didier Drogba and Didier Zokora — all of which are now retired — go hand-in-hand with their successful qualifications. While the team is searching for its new star to lean on, there is still a lot of exciting pace and power that will be missed in Russia, such as Wilfried Zaha, Wilfried Bony, Serge Aurier and Seydou Doumbia. 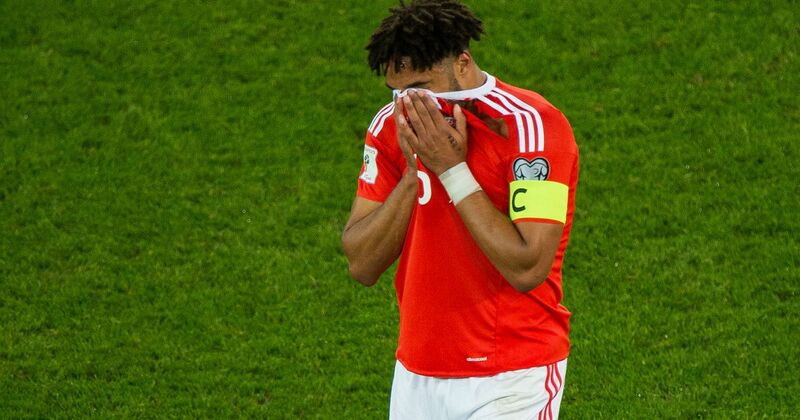 You could call the Welsh overachievers given the size of the nation, but Wales has shown its worth on many occasions in recent years. In particular, it really stunned a lot of people when it made the semifinals of Euro 2016 before losing 2-0 to eventual tournament winners Portugal. On its day, Wales can be a real threat, and when considering the likes of Gareth Bale and Aaron Ramsey, it shouldn’t be that much of a shock. However, whether it be injuries or poor tactics, there were just perhaps a few too many draws in its qualifying campaign, with Ireland claiming the only playoff spot behind group winners Serbia. In a qualifying group absolutely packed with South American powerhouses, it seems Chile is arguably the biggest casualty. 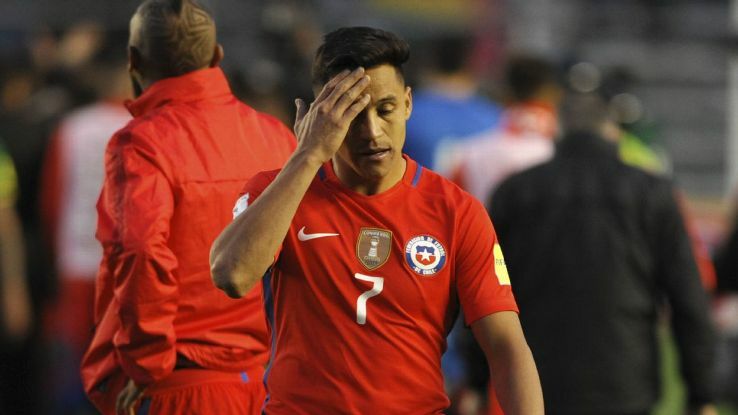 Lead by the talismanic Alexis Sanchez, one of the most prolific players that will not be featured next summer, only two goals separated Chile and Peru on goal difference with the latter claiming a playoff spot. Joining the aforementioned game changer Sanchez, is Bayern Munich midfielder Arturo Vidal, both of whom were a part of the crop that won back-to-back Copa America titles. There was some suggestion that Vidal had announced his international retirement following Chile’s elimination. Since then, he’s come out saying, “A warrior never surrenders.” Its absence is a real shame because not only is Chile replete with talented players, but it also plays an exciting and purposeful brand of attacking football. 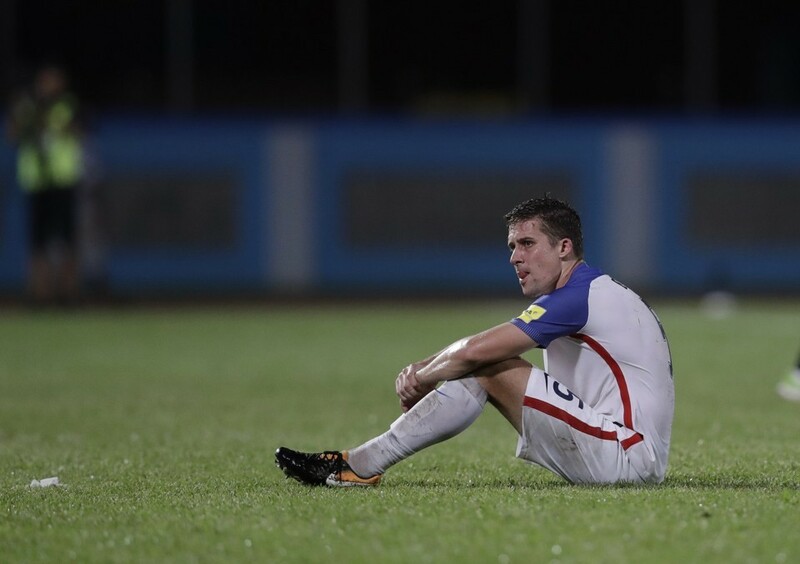 Many have made the argument that what makes USMNT’s failure to qualify for the World Cup particularly disappointing is (with all due respect) the quality (or lack of) of their opponents in its group. 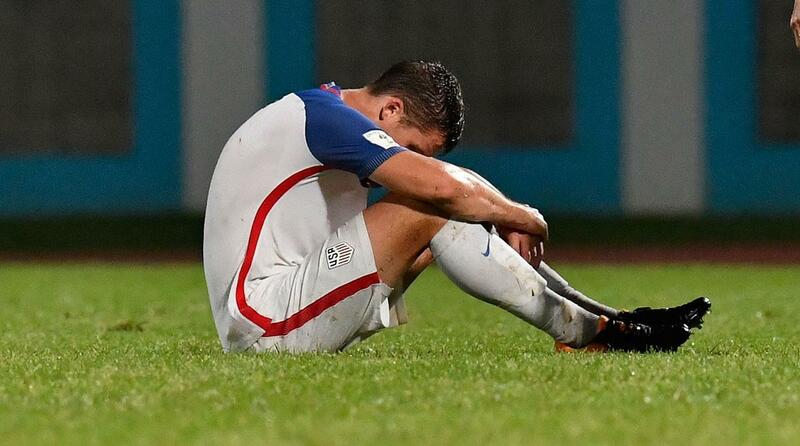 While there were some freakish results in the mix as well, after only three wins in 10 games, the Americans did not deserve a spot in the World Cup. 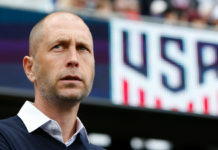 Manager Bruce Arena has since stepped down from his role as manager, and while there are plenty of problems rooted within American “soccer”, many were certainly expecting better from the States with what it has. Subsequently, the shining young star of the team, Christian Pulisic, won’t be getting his first taste of World Cup action just yet. For a long time now it feels like this nation’s footballing force has been on the decline. 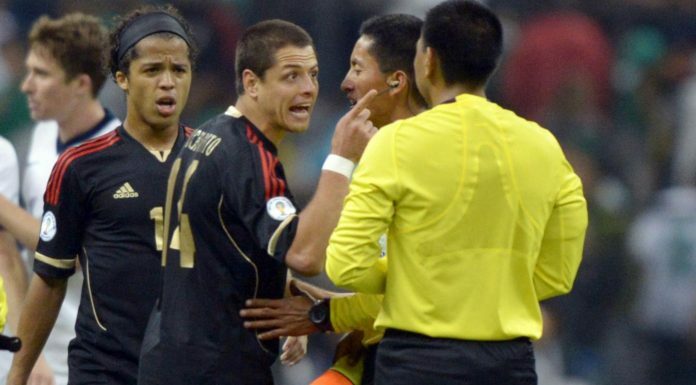 The team that nearly won it all in 2010, losing in extra time to Spain, is unrecognizable today. The current outfit amounted a respectable 19 points in the qualifying campaign, but due to inferior goal difference it missed out on a place to Sweden who has now qualified via a playoff. A nation that has produced some all-time footballing greats will certainly still be expecting better. In addition to this, Arjen Robben has now hung up his boots from international duty, so it’s not just the World Cup that will be missing his trademark brilliance, most notably his inside cuts onto his left foot followed by bending one into the far corner. But football is not a sport played on paper. 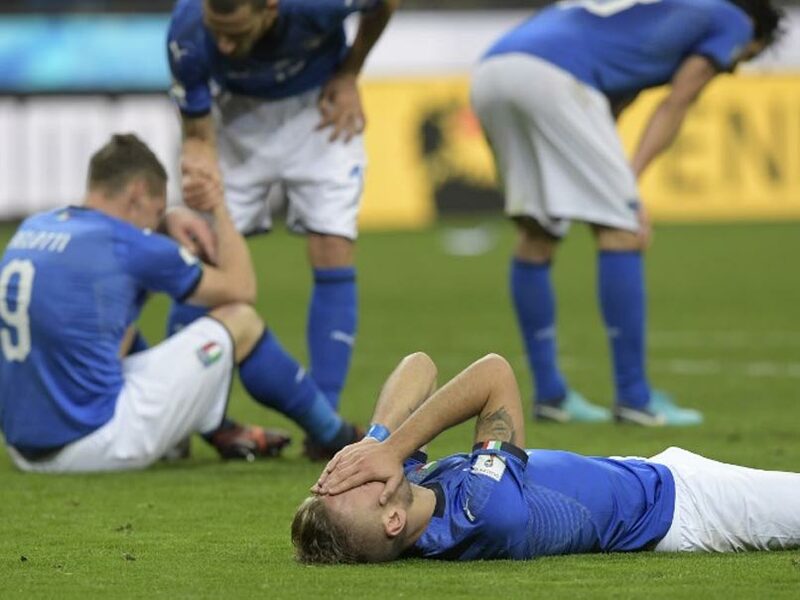 Following the shock 1-0 defeat on aggregate, Buffon along with Daniele De Rossi, the only remaining players from the 2006 World Cup Championship team, have both confirmed their international retirement. Besides this, next summer will be starved of some of Italy’s younger and exciting players like Lorenzo Insigne and Stephan El Sharaawy.